Ultimate YA Book Boyfriend: Final Round! 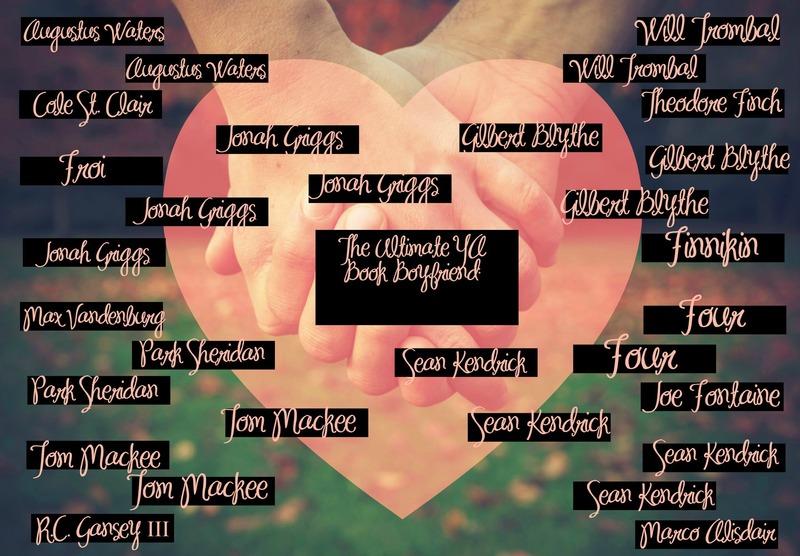 My friends, we’ve come to the championship round as we discover the Ultimate YA Book Boyfriend! This week, I honestly don’t know whom to vote for. Jonah Griggs, that perfect tank who sneaks in your window and orders toast with marmalade for you on the hardest morning of your life? Or Sean Kendrick, who will tuck your ponytail into your collar, that young king of Skarmouth who brings bread for dinner? I can’t decide. This entry was posted in reading, romance, writing, YA and tagged Jellicoe Road, Jonah Griggs, Melina Marchetta, scorpio races, sean kendrick, ultimate ya book boyfriend by Jackie Lea Sommers. Bookmark the permalink. Reblogged this on What Am I Reading?. Of all of the impossible choices you have given us so far, this is the worst yet. I can’t decide. You are killing me, lady! I knew it would come down to these two! I had to vote. And I did. I stand behind my decision. Now, let’s see if he wins!